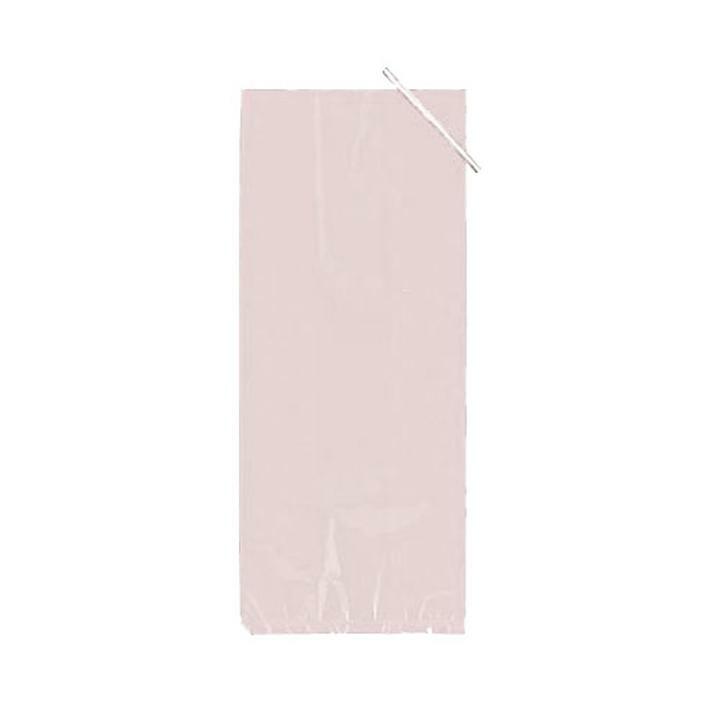 Each package contains 40 convinent cello bags. Vibrantly colored bags are the perfect way to wrap candy, party favors and baked goods. Complete the look with any of our stunning solid and iridescent pull string bows and holographic curling ribbons. 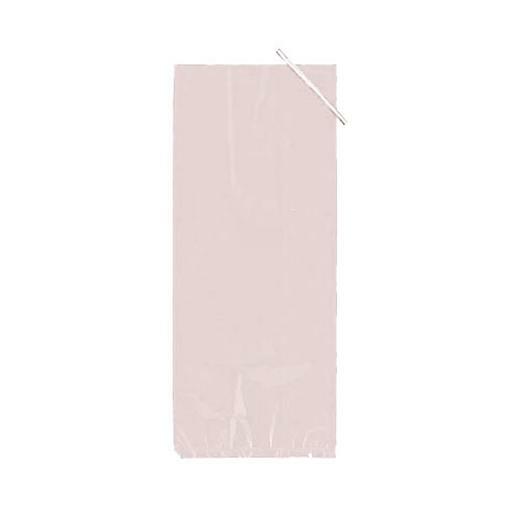 40 4"x9" Clear Poly Bags. Vibrantly colored gusseted poly cello bags are the perfect way to wrap candy, party favors and baked goods for baskets and gift . It's a beautiful accent to all your packaging! See our full collection of coordinating, colorful ribbons, balloons, baskets and printed buckets to create your own unique combinations. Complete the look with any of our stunning solid and iridescent pull string bows and holographic curling ribbons. The possibilities are endless. The bags measure 4"x9"x2".